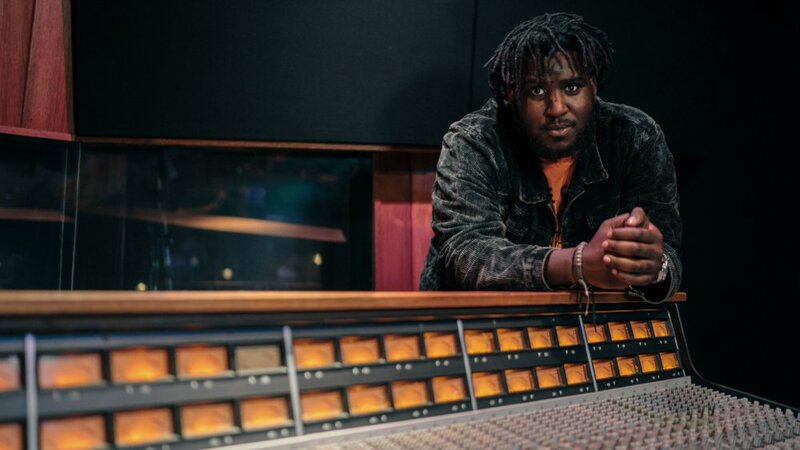 Earlier this year, hit-making producer Nana Rogues thrust himself into the spotlight and made the transition from renowned producer to bonafide artist when he dropped “To The Max“, alongside Wizkid and Not3s. Now, he re-ignites his own excitement and excitement for the song as he finally drops a video for the sensual hit and it’s definitely a vibe. The video, directed by Silent Tapes, features Not3s, Wizkid and Nana Rogues performing the song against a colourful backdrop and an array of beautiful ladies. Cut with additional VHS style footage, it’s visually attractive and makes the song even more enjoyable to listen to. Aforementioned, Nana Rogues is already well known as a producer, producing loads of smash hits, including two songs off Drake‘s More Life – “Passionfruit” and “Skepta Interlude“. That same smooth and sensual energy is definitely not lacking on his own song, whilst leaving enough room for Wizkid and Not3s to shine.